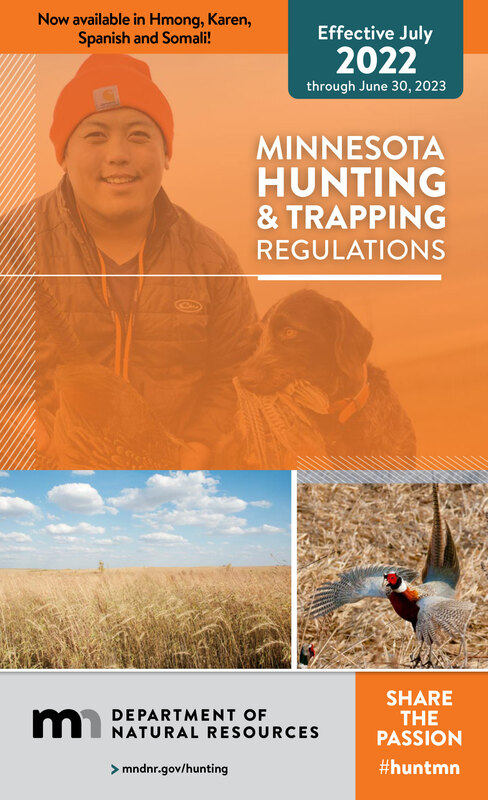 This online version of the hunting and trapping regulations contains the latest corrections to the printed version. You must refresh your cache for changes in PDF files to appear. See pages 116-118 for information on hunting on these and other SNAs.